If you’re the type of traveller that gets restless when you stay in one place, then Tokyo should be the next stop on your travels. A city that is always on the move, Japan’s capital constantly throws up something new to entertain and excite. 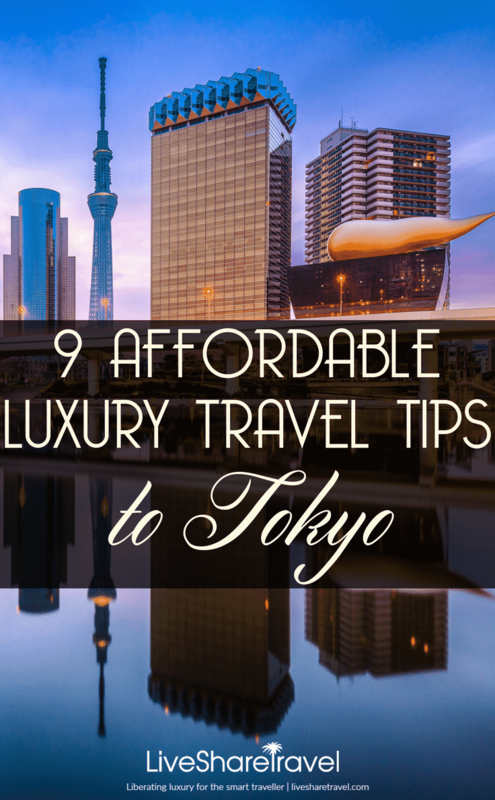 But it’s not known as being the most affordable city in the world so here’s our luxury for less Tokyo travel tips. 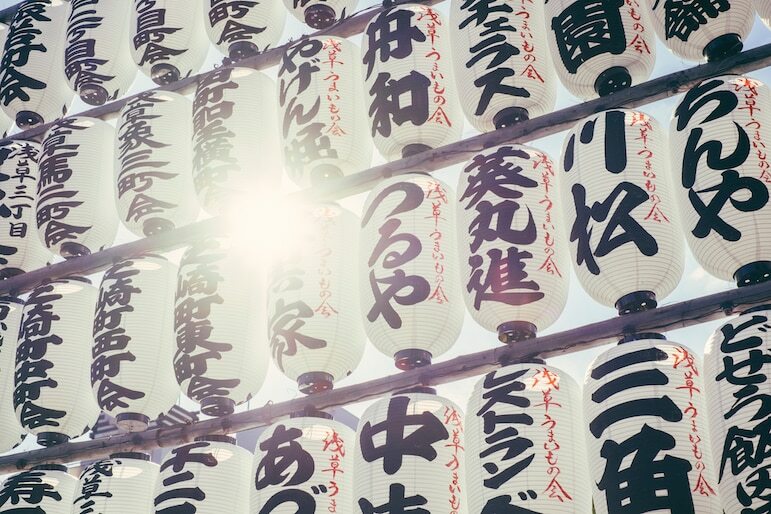 With a rich cosmopolitan dining scene, iconic Japanese pop culture, and fascinating customs and traditions, Tokyo offers up everything you could possibly ask for. Discover all its quirks, its science fiction-like vistas, plus edgy designer boutiques and mega malls. There’s nowhere quite like Tokyo, so you really need to make the most of your time here. Here are nine tips to do just that, to see and experience this sophisticated city in style without breaking the bank. 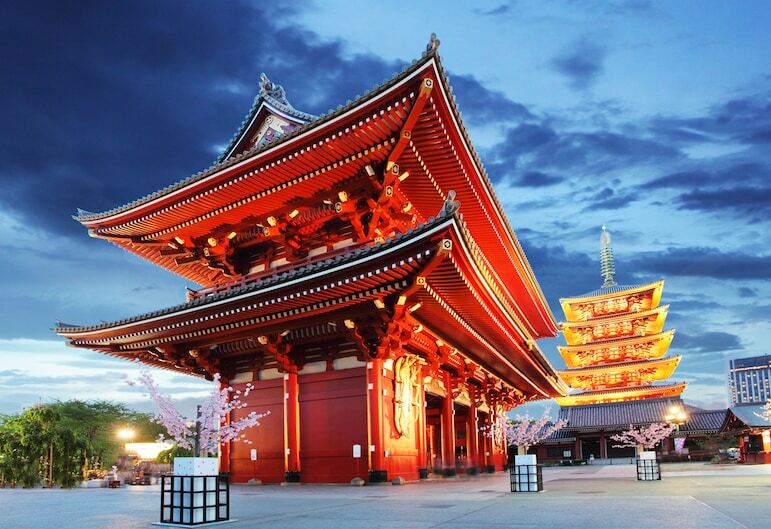 For the best luxury hotel deals, book a hotel on the eastern side of the city, in areas such as Ueno or Asakusa. And try to avoid travelling in the New Year, Golden Week (late April and early May), or Obon in mid-August. Otherwise book well in advance to source the best offers. 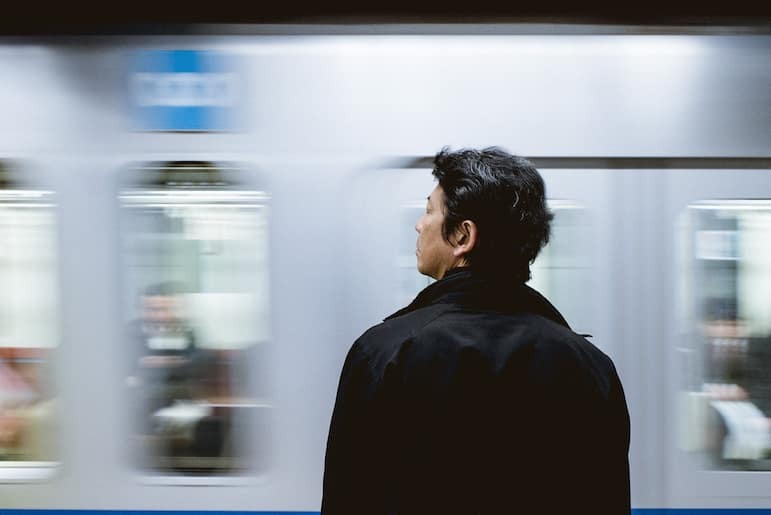 Tokyo’s public transport system is the most efficient and convenient way of getting around, and a single ticket or prepaid card is the best option to provide more flexibility when you travel by train, subway or bus. When you arrive at Narita Airport, purchase a N’EX TOKYO roundtrip ticket for £30 for your airport transfer into the city. And if you are travelling during rush hour, consider booking a same day baggage delivery service from the airport, so you can arrive at your hotel stress-free, without having to drag your luggage around. The idea that it’s customary not to tip in Tokyo does catch you off guard. There isn’t a culture of tipping in taxis or restaurants here, so save your yen. And if you think this means that the service you receive might be lacking, on the contrary, the Japanese believe in providing attentive service, as part of their dedication to hospitality known as omotenashi. Tokyo is a food lover’s paradise with the world’s highest concentration of Michelin stars than any other city, so you know you’re in for a treat when dining here. 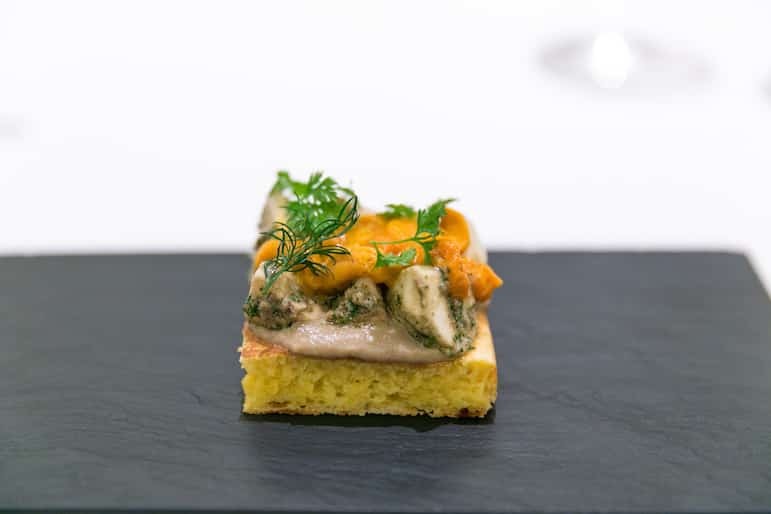 At Quintessence, a seven course, carte blanche lunch menu, including a dessert and digestif, for around £68 per person – extremely good value for fine dining. Many high-end restaurants offer bargain lunches for office workers, so time your lunch between 11:45 and 12:45 for the best deal. And to maximise your dining budget, stop by a tourist information centre when you arrive to pick up a welcome card. International visitors can avail of discounts from 5-20% off at restaurants, attractions and shopping in the capital. Being savvy will help you save! A bit of advice: tardiness is frowned upon in Japan, so if you make a reservation for dinner be sure to show up on time. If like us, you’re always connected to social media on your phone, it’s worth noting that free Wi-Fi isn’t fully in place in Tokyo. 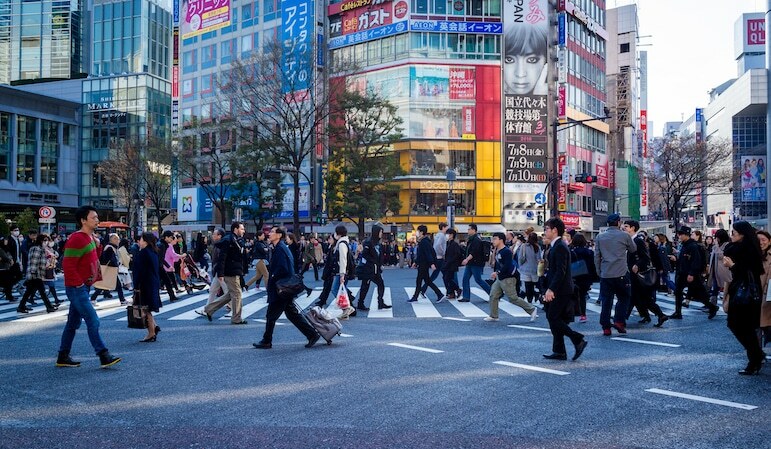 While inroads are being made to improve access before the city hosts the 2020 Olympic Games, you should download Japan Connected for access to more than 140,000 hotspots in the meantime. Or for a more seamless connection, you can hire a pocket Wi-Fi device at the airport to stay connected with home and share your travels as they happen. Festivals are a big thing in Tokyo, with one held almost every week here, but the Cherry Blossom Festival is one of the most iconic in Japan. 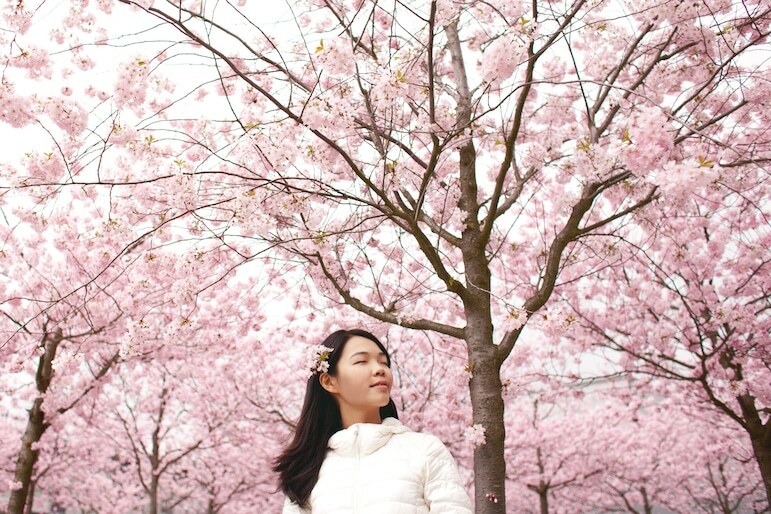 The event is celebrated throughout the country, to mark the end of winter and start of spring. Held in March and April, it draws thousands of visitors to admire the gloriously vibrant blooms. You may not expect Tokyo to boast wide open spaces given its big city cacophony. But stop by Ueno Onshi Park, Asukayama Park, the Meguro River, Chidorigafuchi, or the Sumida River Bank and you can experience the foliage without leaving the city. You may just want to take an empty suitcase for your break. With irresistible gadgets and trendsetting fashion at very reasonable prices, it won’t be long before you feel the urge to flash the plastic. Number one on your shopping list should be a new suit. Get measured for a high-quality suit from just £500, which is custom made and will be ready to collect before the end of your stay. Try out Ginza Tailor, or Beams for made to measure bargains that are sure to suit you. And if you’re visiting in February or August look out for suit clearance sales on more luxurious fabric options for around £200. 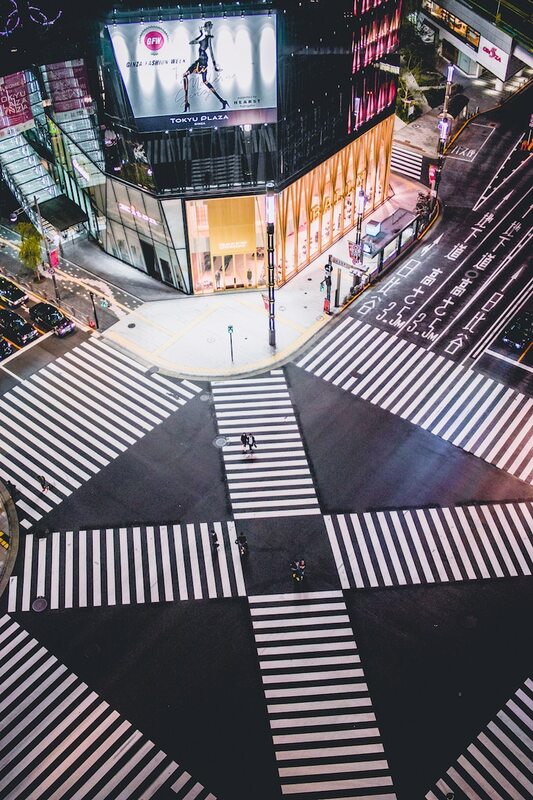 The Ginza district is the city’s more affluent shopping area with sleek boutiques and polished department stores, while Tokyo Bay is a mall with something for everyone with brands from Armani to Cole Haan. For tax-free purchases, there are several outlet malls worth a visit. Choose from Venus Fort, Grandberry Mall, Mitsui Outlet Park, Shisui Premium Outlets, Laketown Outlet and Gotemba Premium Outlets. Check out each mall website before you travel to discover extra discounts that are available and the best ways to get there. There are not many cities in the world where the aerial views come for free. 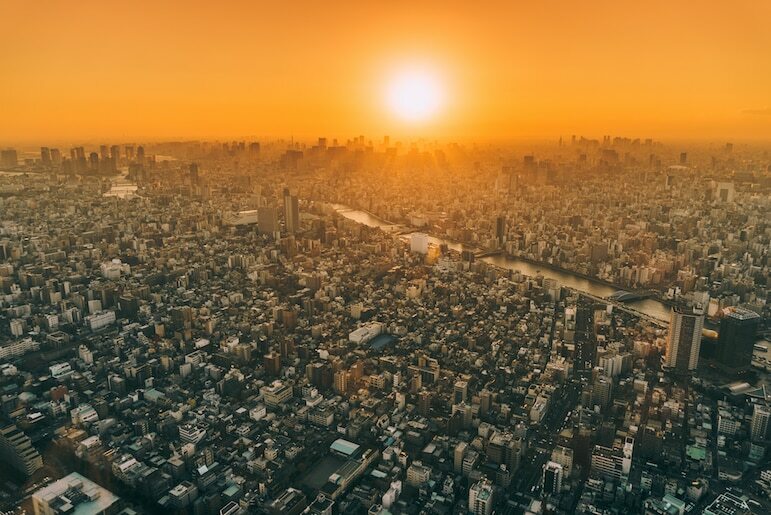 Head over to the Tokyo Metropolitan Government building in Shinjuku for unintterupted views of the cityscape. Take the elevator to one of the twin observatories on a clear day for a chance to spot Mount Fuji to the west. Tokyo, like the rest of Japan, is subject to some unspoken rules and specific etiquette which you should research before your trip to ensure you travel like a pro. You should refrain from using your mobile phone on public transport, blowing your nose in public is considered bad manners and don’t open or close taxi doors – it’s the drivers’ privilege. Meanwhile when you’re out exploring, you’ll notice the city’s crowds are surprisingly orderly, pedestrians walk on the left of the path and always wait for the green light before crossing the road. While some of these might be innocent actions elsewhere, it pays to stay in the know to ensure you do not cause any unnecessary offence. Some images featured have been licensed under Creative Commons 2.0: City Foodsters. Further images from Deposit Photos.